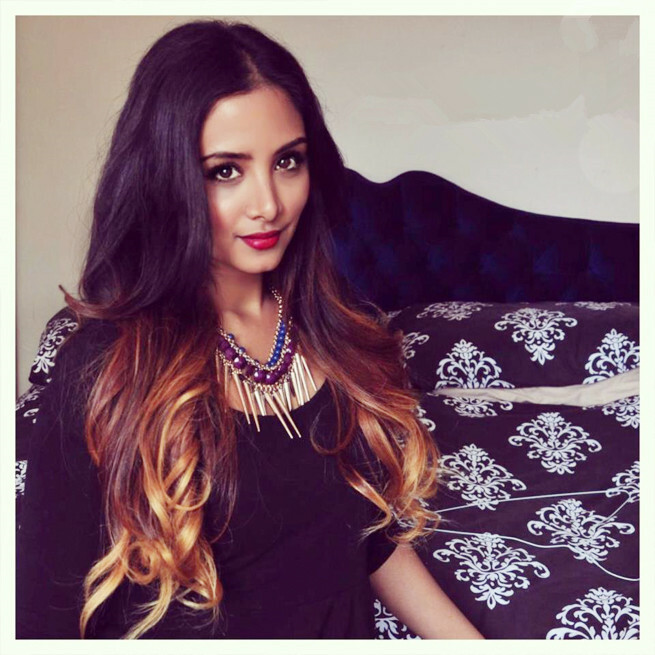 The above hair is one kind of popular ombre hair extensions at our goods website. It’s the #2(dark brown)-#30(medium auburn)-#27(strawberry blonde)ombre hair extensions. 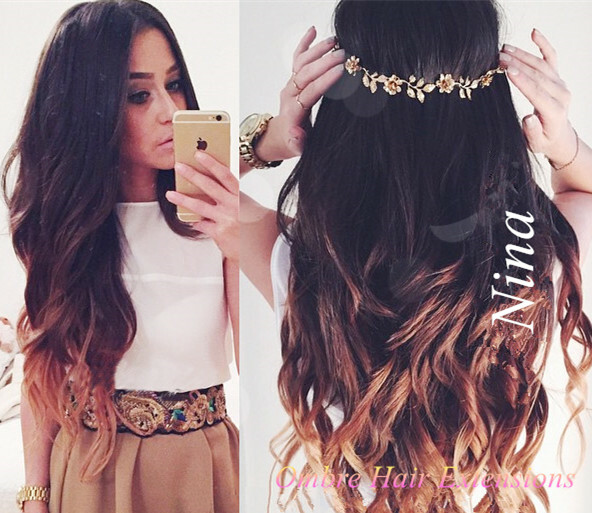 Varying to different ratios of these three colors ombre, there could be different sophisticated hair looks on each one. So many customers like them. And some of them are willing to share their beautiful experience with the hair. You can see.